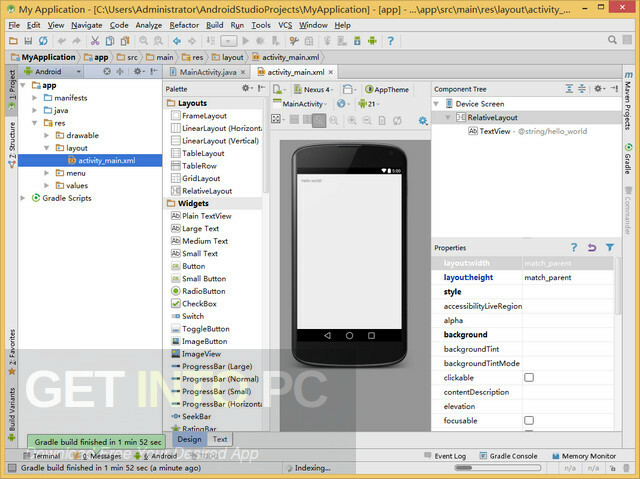 Android SDK 24.4.1 Free Download Latest Version for Windows. 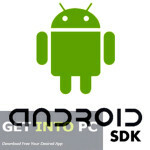 It is full offline installer standalone setup of Android SDK 24.4.1 Free Download for 32/64. Android SDK is an amazing software which is a feature loaded Android development kit which has components, libraries and other tools to help you. You can build, compile and test the mobile apps with this software. It is a very reliable software which is issued by Google so that the developers can build the android applications easily. If you have the required amount of creativity and determination you can use SDK with Eclipse and JDK to build superb applications for the Android devices. 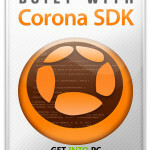 You can also download older version of Android SDK. It has a very decent set of libraries and the development tools which assist your programmers in building and testing the apps. This software also comes in a lighter package and it assumes that the developers already have the Eclipse IDE, JDK and Andorid Development tools plugins in installed. You can say that SDK only includes the basic and necessary tools for app development. 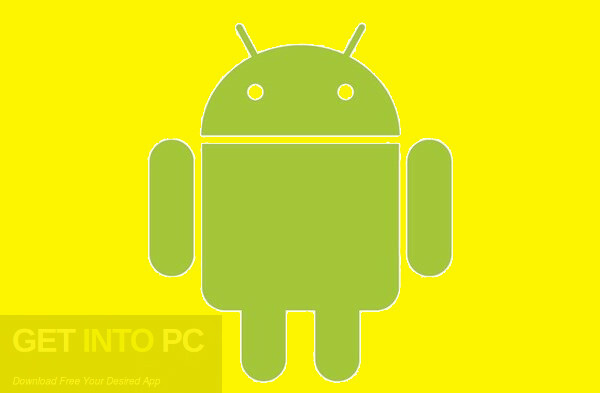 This software also supports the older versions of the platforms and it ranges from Android 1.1 to the latest android versions. 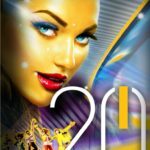 All in all this is a great software and a superb companion for the Android Developers. 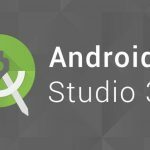 You may also like to download Android Studio. 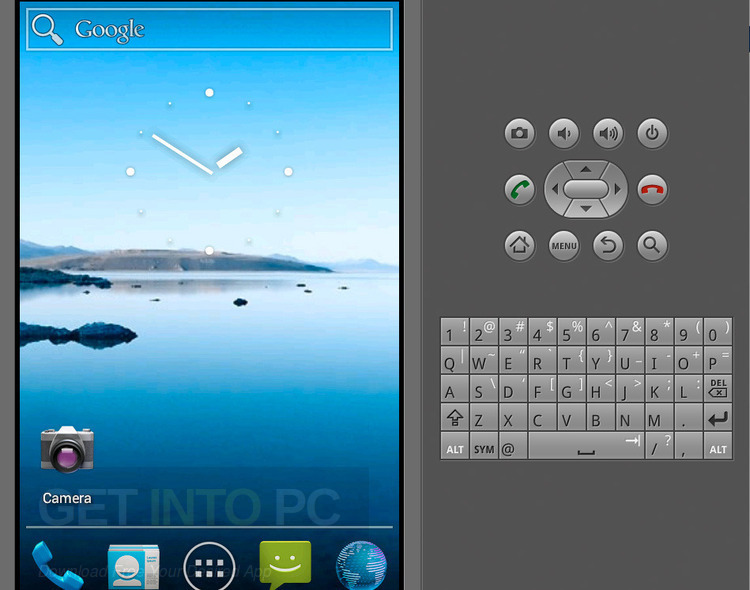 It is the best application development tool for Android devices. 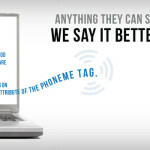 It can build, compile and test the mobile apps. It is a light weight software. It has the necessary tools for the development. It also supports the older versions of the platforms.